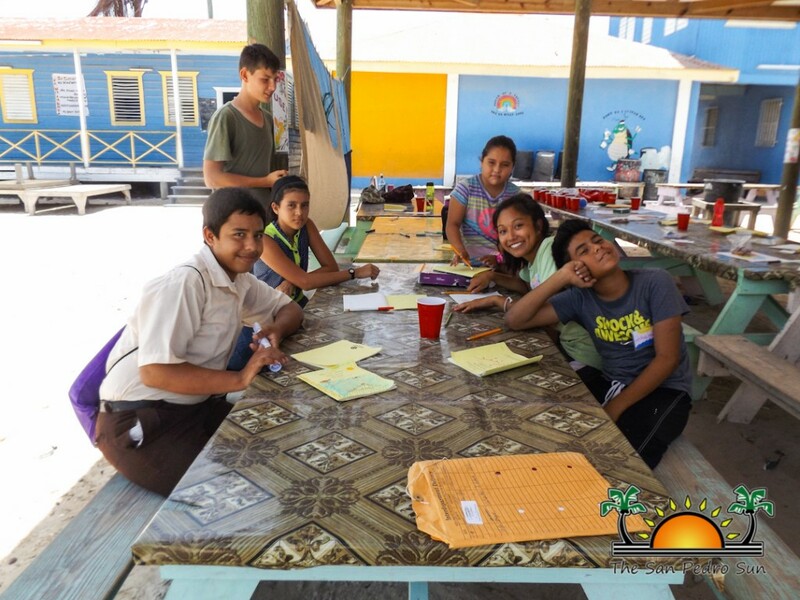 Newer: » Ambergris Caye Starfish Summer Camp is set to go! The Hol Chan Marine Reserve and Coral Reef Ed-ventures has once again started providing children with an educational summer camp on the marine ecosystem of Ambergris Caye. The program is done in collaboration with students from Smith College in Massachusetts, USA. This year six students have travelled to San Pedro to be counsellors for the summer program. 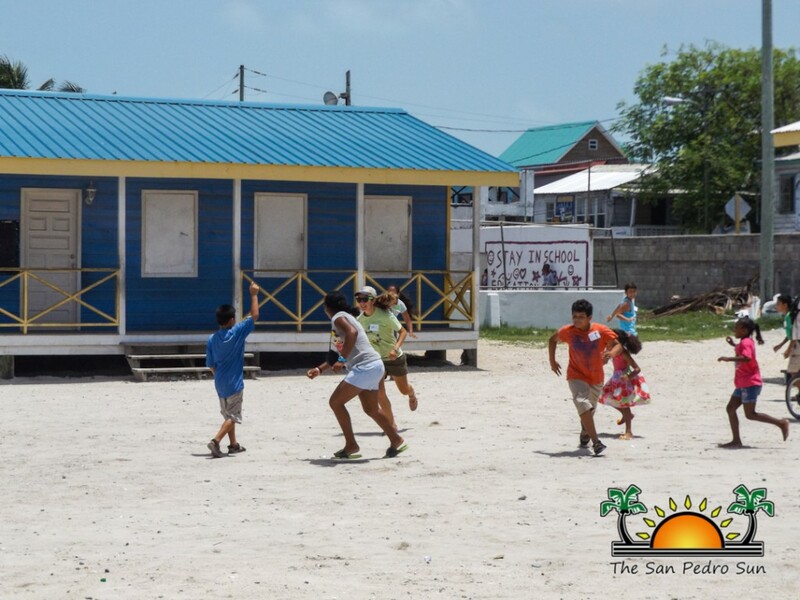 The first phase of the program took place at the San Pedro High School and involved children aged 12 and above. 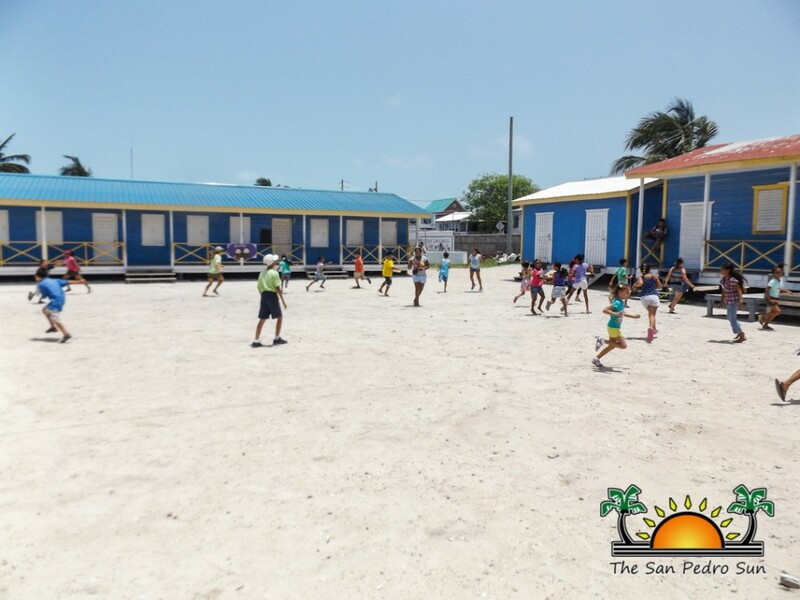 The second part of the program is taking place at the San Pedro Roman Catholic Primary School (SPRCS) from 9am to noon, and features children ages7-12. 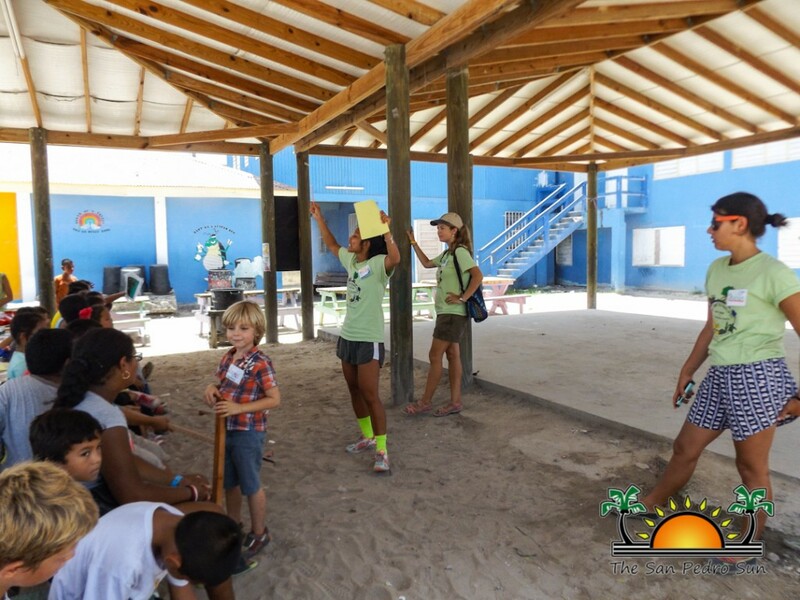 At the end of the camp, the children are expected to be well acquainted with the reef ecology and conservation. Children between the ages of 7-12 started their program on Monday, June 29th. 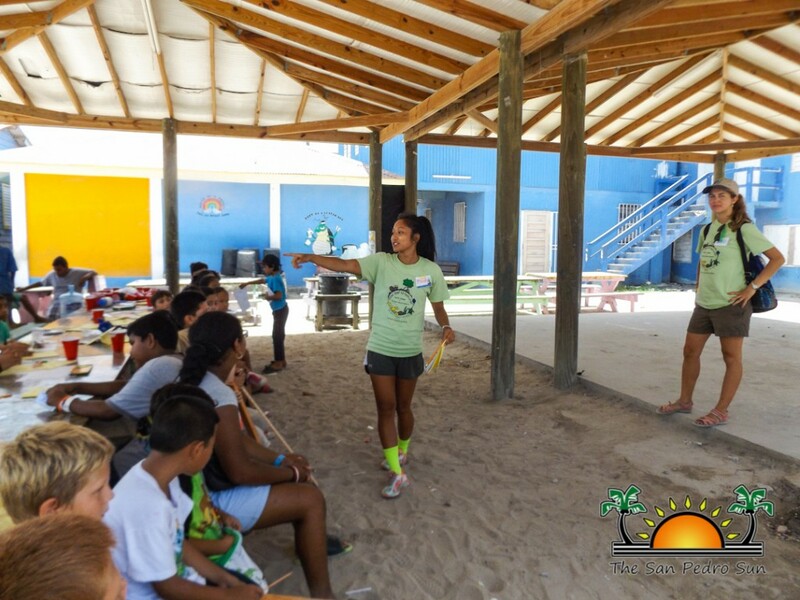 The Coral Reef Ed-ventures counsellors will be taking the children through several topics that will cover the conservation and development of the local marine habitats. Topics being explored are the coral reef, deep sea, mangroves and respect for the environment. According to Elena Ayala, one of the program volunteers, the camp is also filled with fun games. 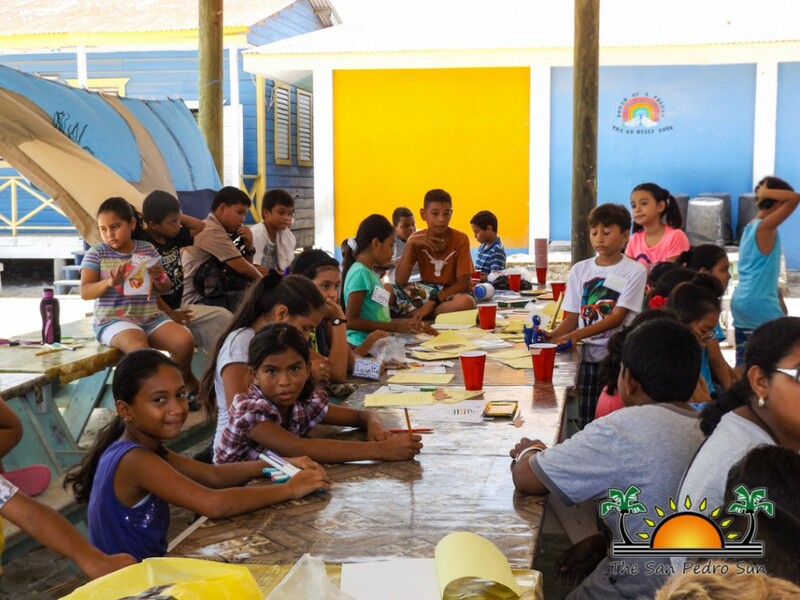 “It is important to educate the children from very young about the conservation and preservation of the ecosystems of their home. 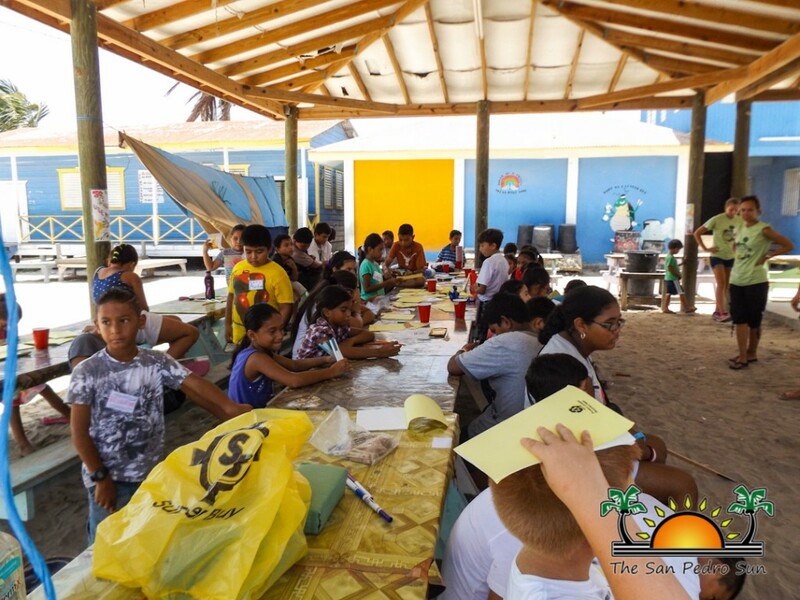 So, on the first day of the camp we dubbed the day as “grateful project” where the children were engaged in a beach clean-up and learned to be grateful with each other and with the environment. The program will continue with lessons about the deep sea, and learning about animal adaptations and also the coral of the day,” said Ayala. The children will also get to experience and enjoy a presentation about crocodiles from the American Crocodile Education Sanctuary (ACES). They will learn about the creature’s habitats, preservation and their importance to the ecosystem. 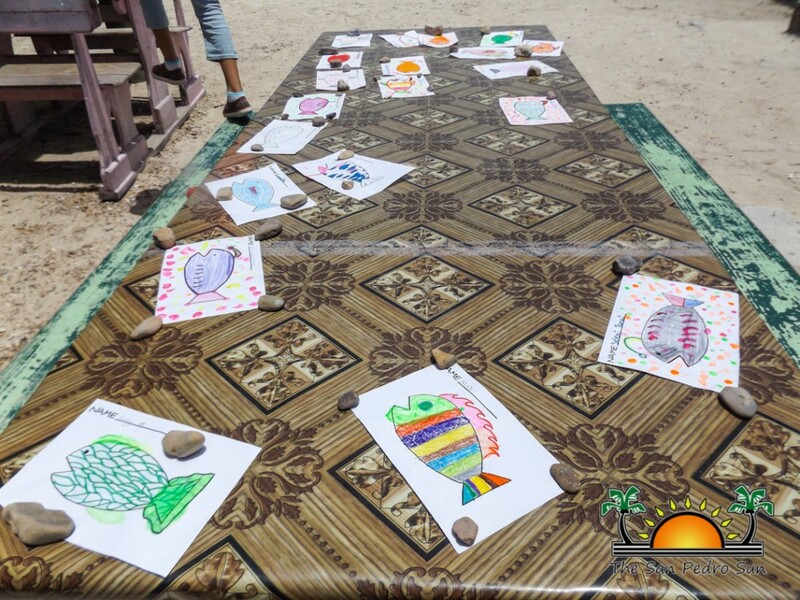 The list of activities will continue with mangroves education, sand art, coral reef diseases and even a glass bottom boat trip to Hol Chan Marine Reserve. Coral Reef Ed-ventures will also be hosting an invited guest who will do a presentation about offshore oil drilling. “Before the camp is over, we will have a speaker coming to do a presentation about offshore drilling. The children will have a chance to know about the damages offshore drilling can have on the marine environment, especially in Belize, as it can put the conservation of the Barrier Reef at a huge risk,” ended Ayala. The program will culminate on Wednesday, July 8th with a graduation ceremony at the Lion’s Den starting at 6:30PM.